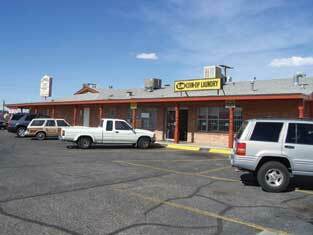 Edgemere center is situated on Edgemere Boulevard just off of Airway Drive which is the main route to the El Paso International Airport. This retail center has a wide mixture of retail tenants. 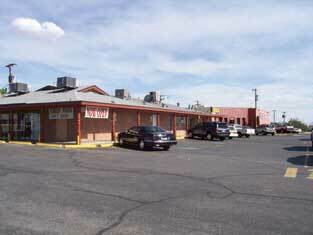 It has great visibility and plenty of parking for its tenants and their customers.